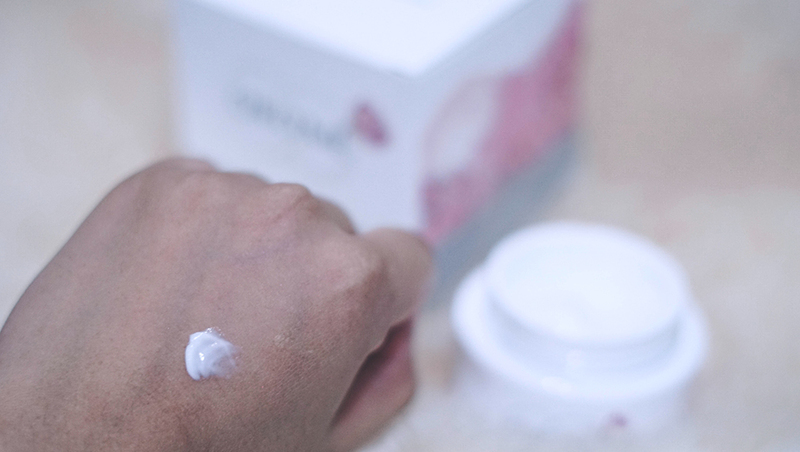 Alright you guys, so we are nearing the end year of 2018, and this time around, let's have a quick discussion on whitening products. 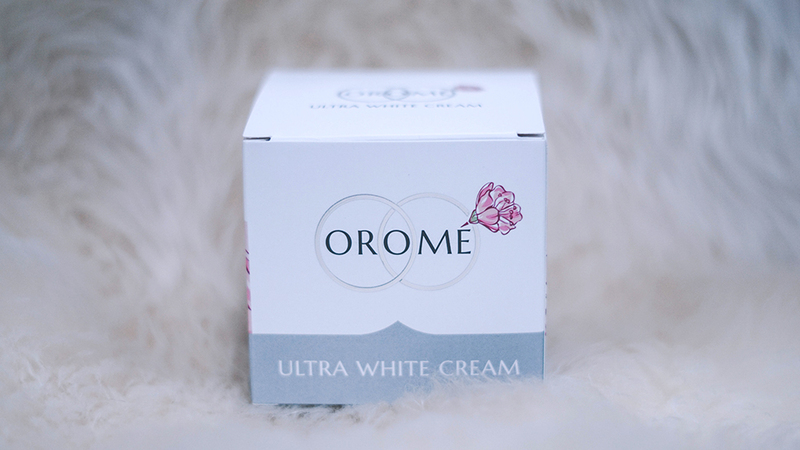 Now you guys know that I am not exactly a big fan of this but if you are the sort who is looking for a product to use on targeted areas to lighten pigmentation, then have a look at this particular one from Orome, called Ultra White. 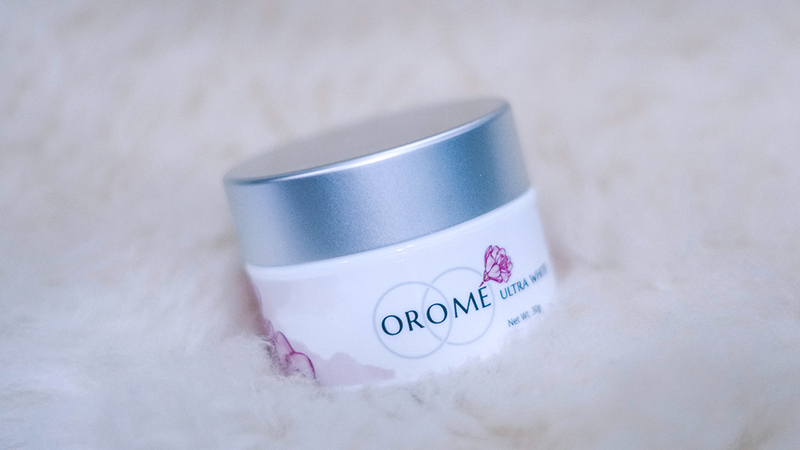 Now the first thing that you would need to know is that the brand Orome is from Thailand. Plus with that being said, you would already know that whitening products are a big thing over there. Hence as to why this brand was brought to our attention and it comes retailed at 1490 baht (which in Malaysian Ringgit is RM192.78) for 30 grams. 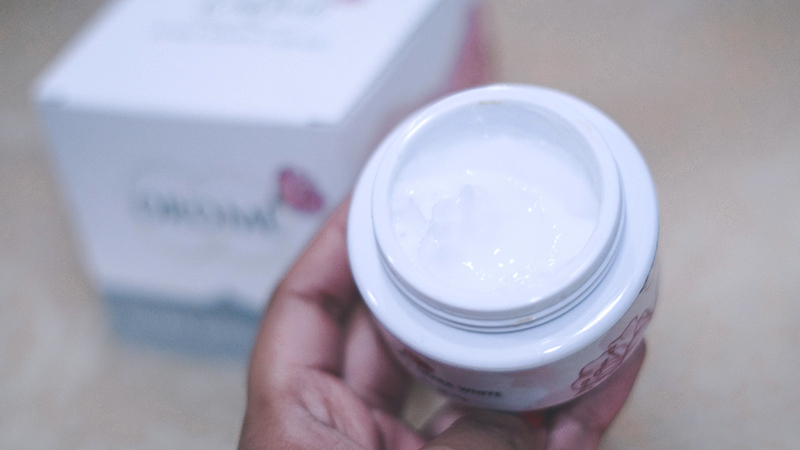 So when I first heard of the price point, I was admittedly a little taken aback, just because it is a little expensive for a cream product. Nonetheless, I was curious to see what made it different from the rest, so I gave it a go for a good two weeks, and below is my breakdown of the product. Now the first thing that caught my eye about the product's description, was that it had a promise to whiten the skin and diminish melasma. For those of you who are not too sure on what it is, melasma is a common skin problem that often causes dark, and discoloured patches on the skin like hyper pigmentation; and occurs on the sides of the face that is exposed to the sun. So with this I was a little skeptical, partly because I am aware of the treatments (like chemical peels and such) that diagnose this. 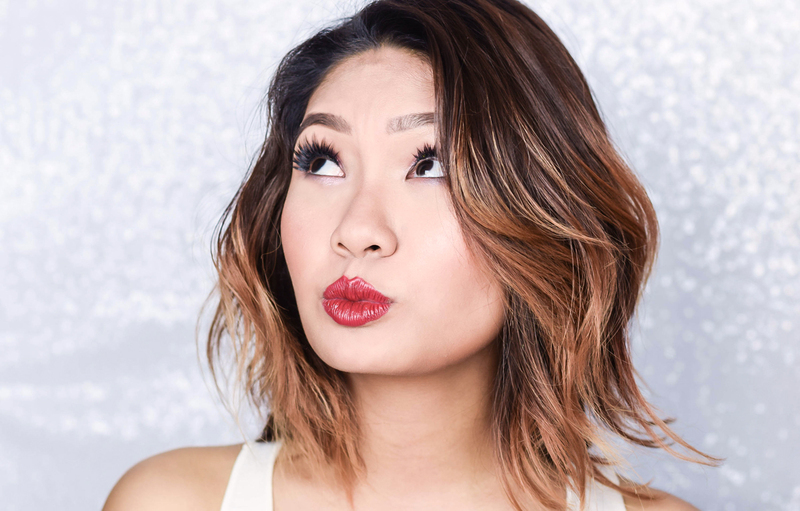 Also this happens a lot to pregnant women and more often than not, these procedures don't exactly guarantee that the melasma won't come back. Hence with that, I decided to give a try on the product, but targeting only the areas on my face and neck which I wanted to lighten. 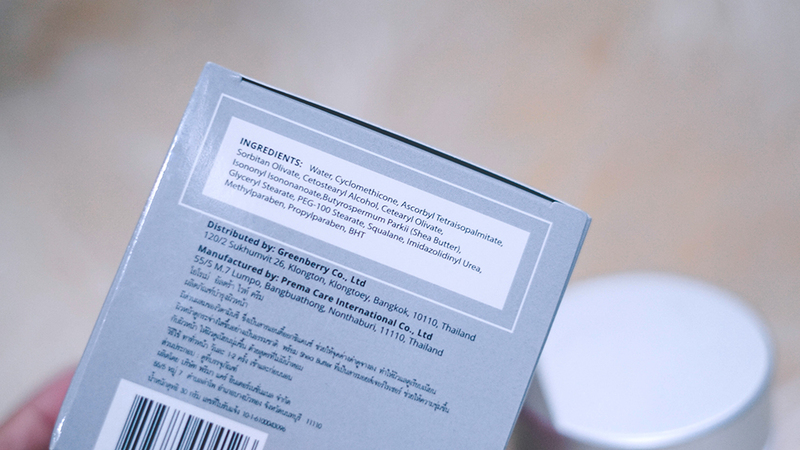 However I should mention that the product does have squalene in its list of ingredients, so if you have acne prone skin, then you might want to give this product a miss. Now in terms of my experience with it, the product was not too bad. It does lighten dark areas as it claims, however I think this works with pigmentation and not with melasma. I would suggest using this product in a moderate way (a small size amount on application) as the cream does have a rather thick consistency (because if you were to apply it on in a big amount it might not absorb as fast), but I found that it does smooth and brighten the skin which I found to be quite nice; and in terms of its packaging, it was simple and well made. 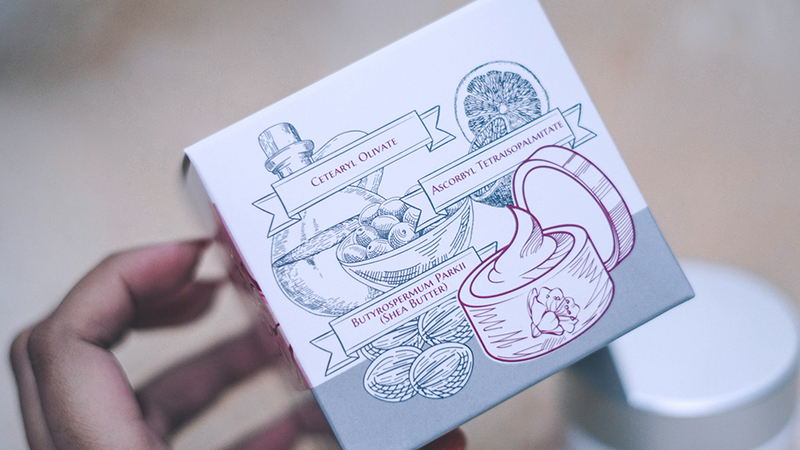 The only thing that I would suggest to improve though would be on the plastic jar for the bottle, because for something that is near to a price point to RM200, I would expect a little more luxury, like a frosted glass bottle and such. On overall you guys, those are my thoughts on it, and if you would like to know more, you can follow Orome on their Official Facebook Page for more updates.